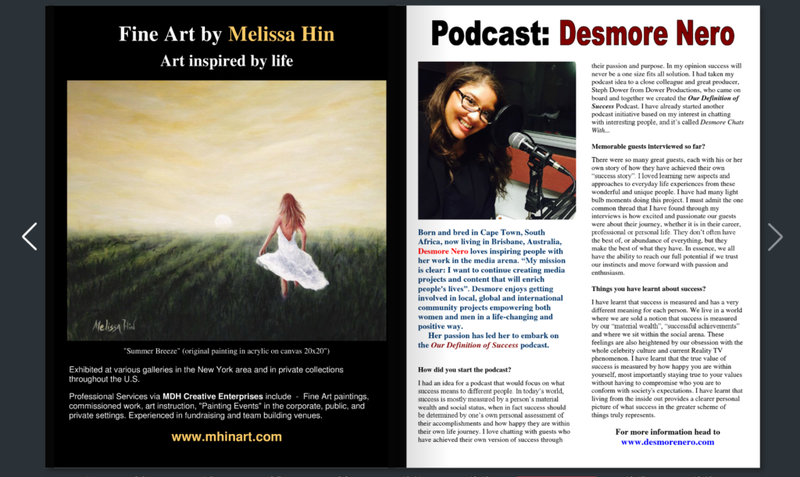 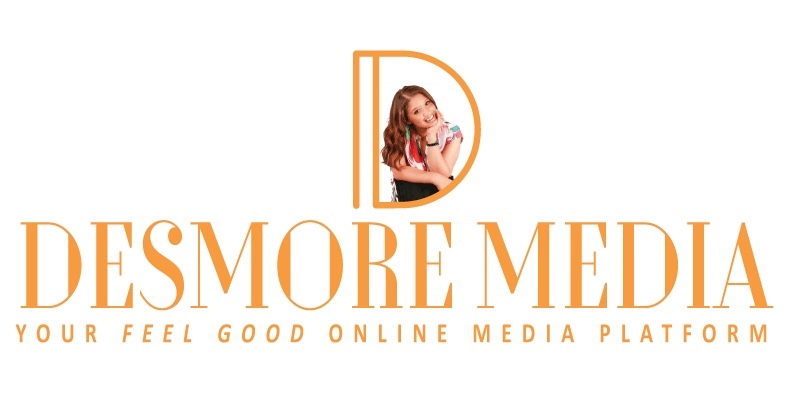 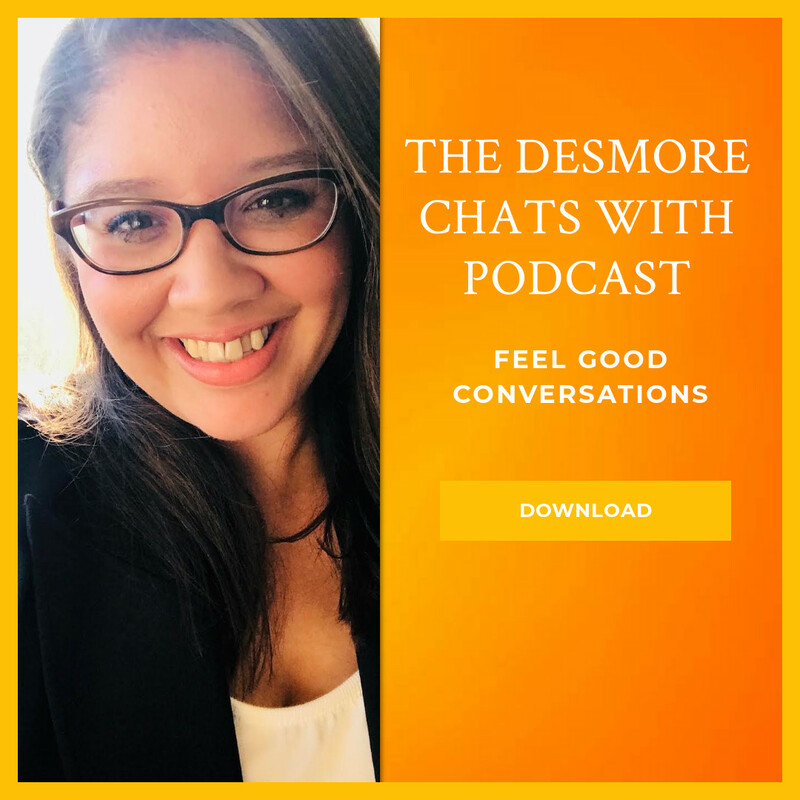 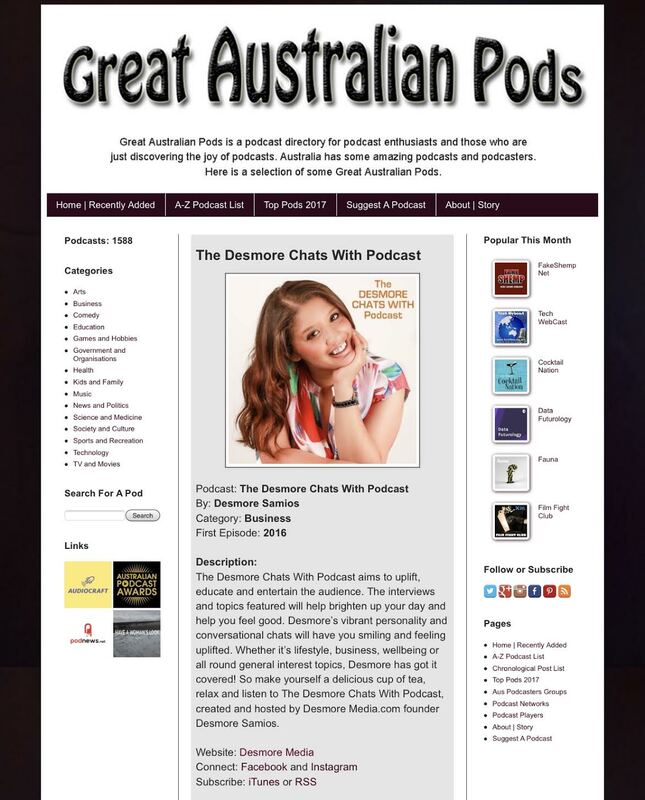 PODCAST EPISODE 39: The Desmore Chats With Podcast is back in February 2019! 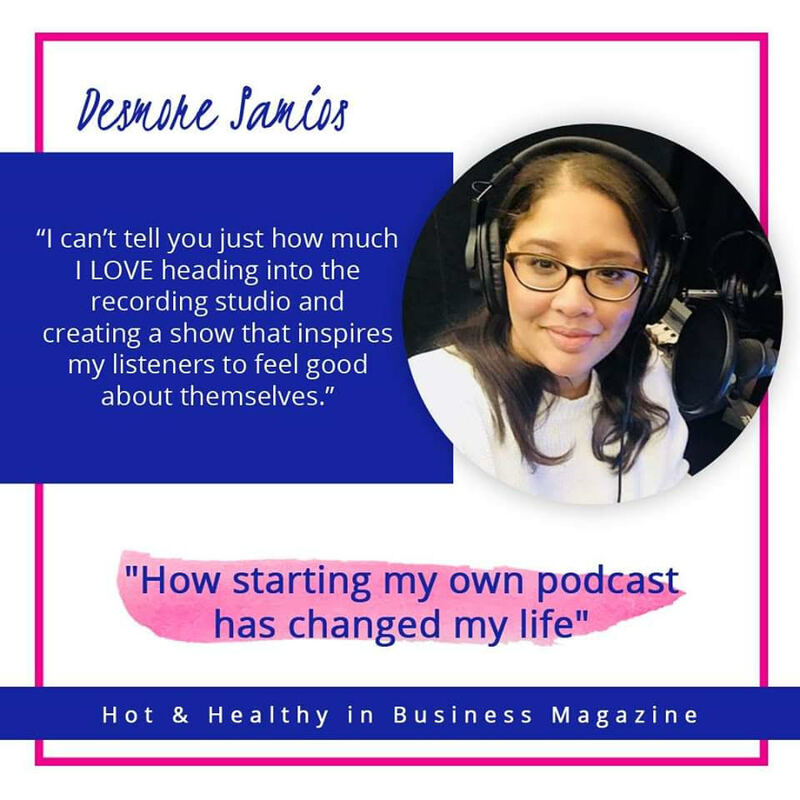 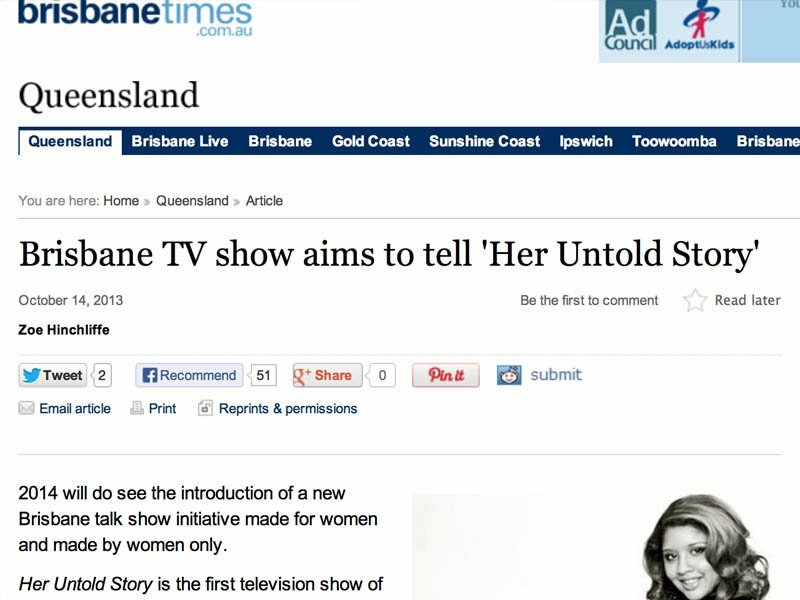 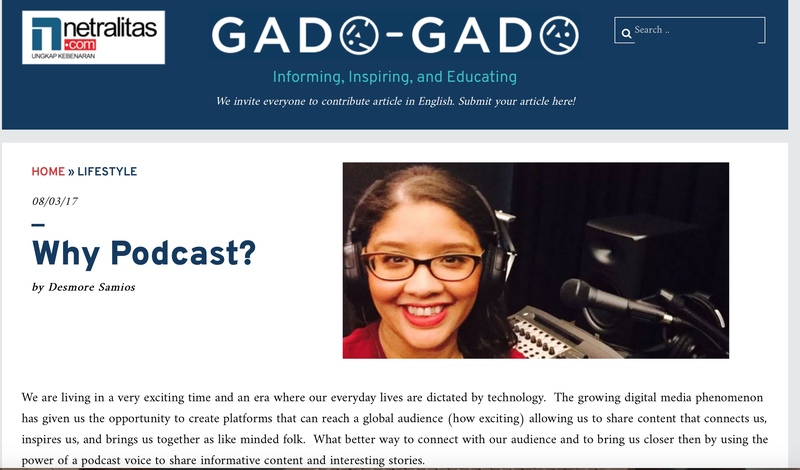 IS STARTING A PODCAST REALLY FOR ME? 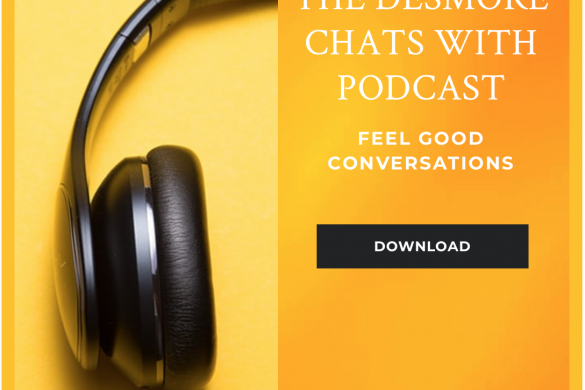 The Desmore Chats With Podcast is available on ITunes, Spotify and Stitcher. 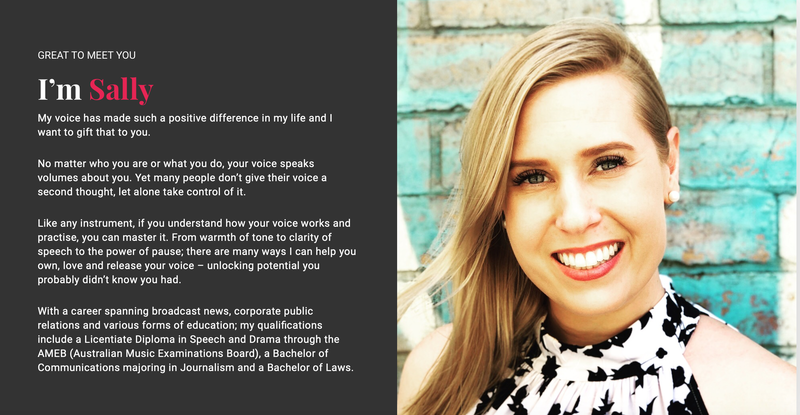 Sally Prosser is a voice coach who is passionate about helping people unlock their voice potential through the power of using their voice. 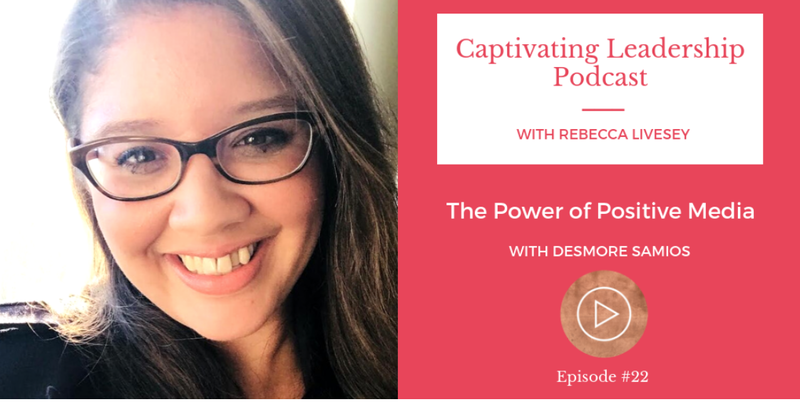 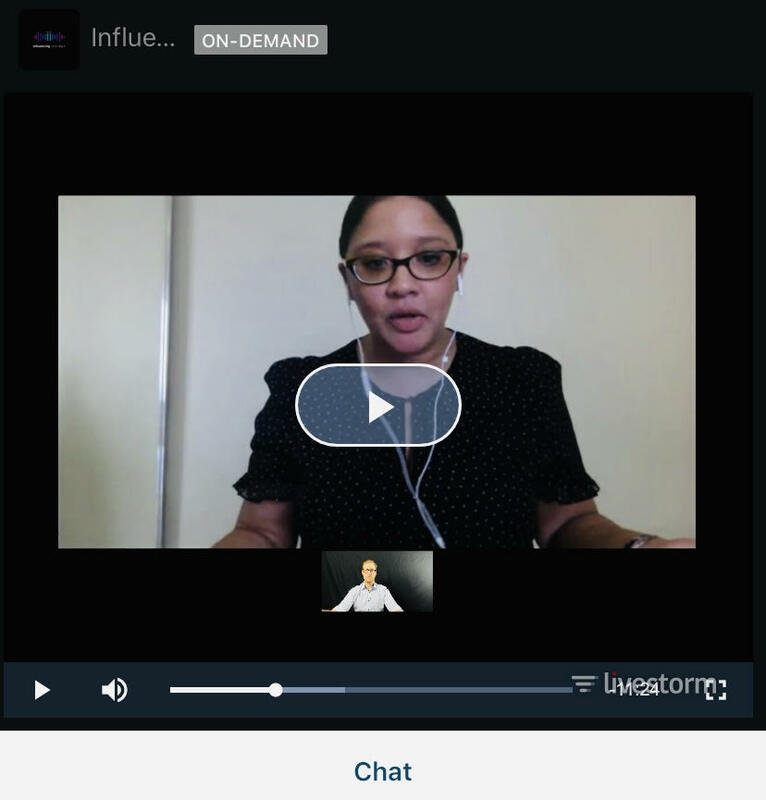 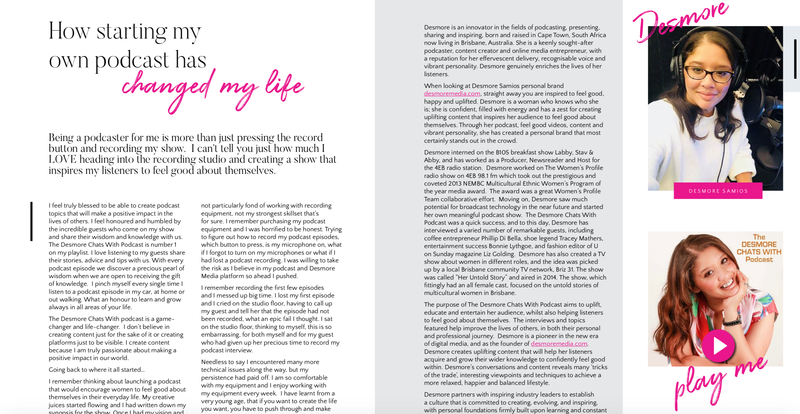 Sally talks about her passion and purpose, shares her tips on how to find your vocal courage, and how to use your voice in moments that really matter. 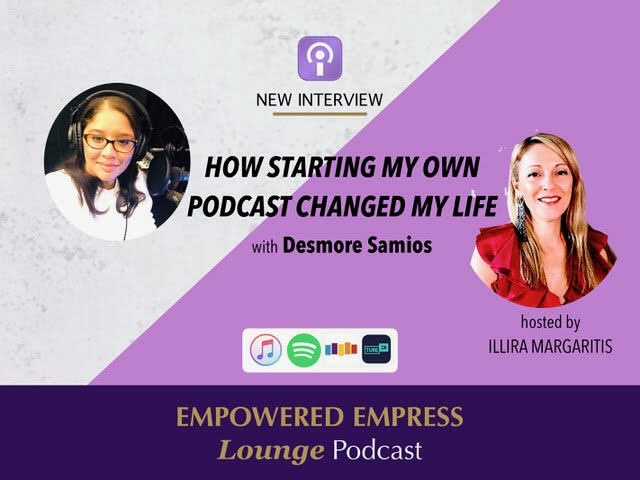 A truly powerful podcast conversation that will encourage you to use your voice, release your voice and improve your vocal impact. 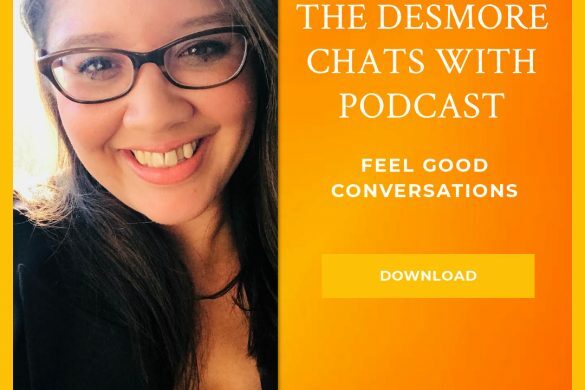 AVAILABLE ON ITUNES, SPOTIFY AND STITCHER!